Easy outfit for a trip to the countryside. Lovely outfit. I like the last picture. Hi!Of course I would like to follow each other! Beautiful dress and pics ! so pretty ! I love the cute buttons. How is Russia? Ah.. I wish I could go there! Love this dress and it looks perfect in that country landscape :) so cute ! What a cute dress! I'm following you on GFC. Have a nice day! Beautiful place!!! I love your dress!!! 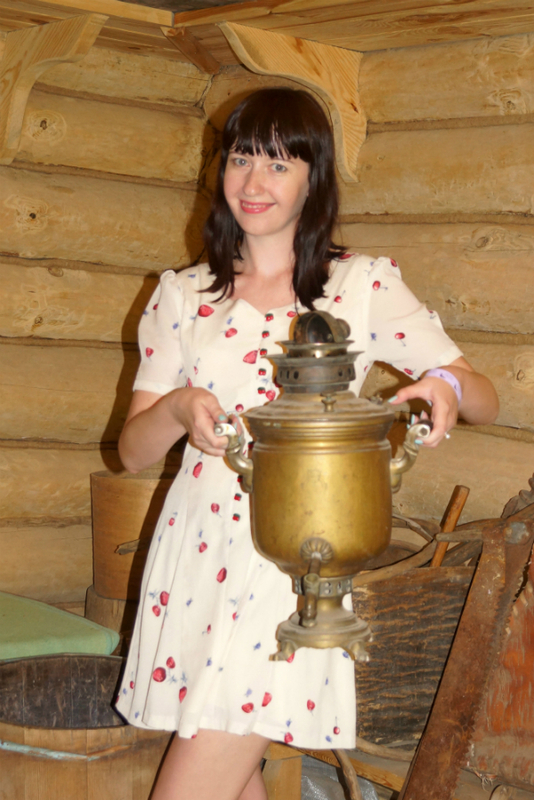 Such a cute dress and it is perfect for a trip to the countryside! The button details are amazing and so fun! Lovely dress, bag and.... pics!!!!!!!! Que vestido tan bonito y tan alegre!!! the dress looks so pretty! you look so adorable! Nice dress! And perfect Photos! Lovely dress! I am already following you, thank you for following back! Your photos are so cute, love this pretty dress, looks wonderful on you.Thanks for your great comment on my last post! Happy Friday! Amazing post! 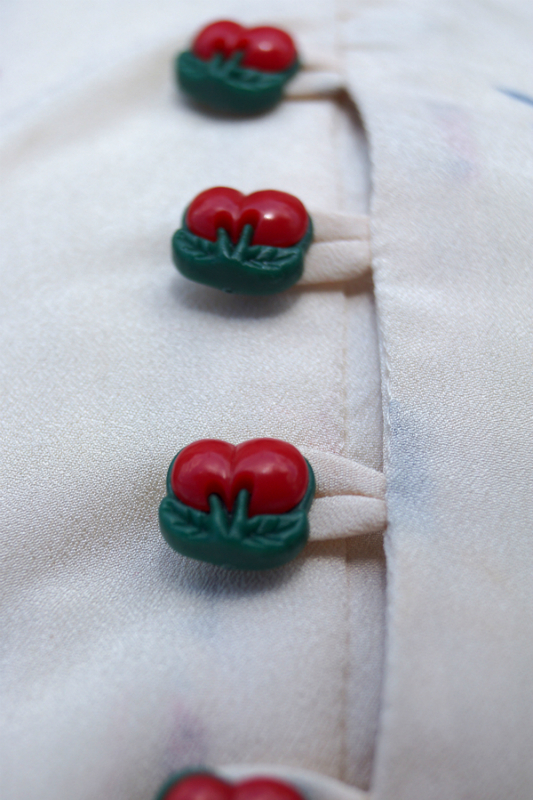 Loving the dress and cherry buttons! love the photos, really cute. now m following you via gfc, Hope you will visit my blog too. nice pictures! the dress is lovely! Awww that dress is adorable! So cute picture and such a cute dress for the country side yet your shoes are cute as well. cute look! Thanks for your lovely comment, of course I would like to follow each other! Have a great WE my dear! Lovely outfit! This dress is super cute! maybe you want to follow back! Very nice to have you in our bloglist! Thank you for your comment on my blog! Yes, I would like to follow each other! I´m yur new follower! I love your dress and the especially those shoes! Furthermore the location is just amazing and perfect for the cute dress you re wearing! Please take a look at my blog and tell me if you'd like to follow each other :)! nice outfit and nice blog! thanks forthe visit on mine last time!! i follow you via GFC now, follow back? Brilliant post my dear, love your outfit soo much, the dress is a cutie and you look so beautiful! <3333 Bravo!! Nice post! And I really like your blog! Im just about to follow you with GFC and Bloglovin, will you follow me back then? that lovely photos.. amazing nature!!! Hello! Thanks for your comment:) in fact, I am already yout follower so I'd be really happy if you followed back! :) Wish you a lovely saturday! Hi! Love your Outfit! I'm already Following you! Please follow me back! Thanks! love it!! your dress is fabulous! What a gorgeous outfit, I love the dress so much and you are such a beauty, too! Hey! I like your blog! You look amazing :) I think your proposition is great. I would love to follow each others. I followed you with blogger and blogloving. Follow you via Gfc and Bloglovin. Feel free to follow me back. Find me on my Facebook fan page if u want. Such a cute dress! Would you like to follow each other via GFC, bloglovin' and facebook? Love this dress! So summery and cute :) Thanks for the lovely comment on my blog, would love to follow each other! I am now following via GFC and Bloglovin. Your turn! Thank you for your lovely visit on my blog! I start to follow you so gladly on GFC and Bloglovin! Such a cute dress and I love the locations you´ve chosen!!! Какие красивые фото!! !какой чудесный саквояжик с мишками!! !